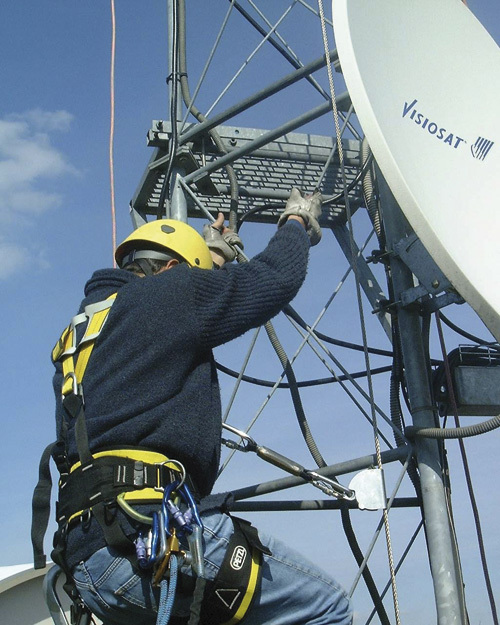 SECURIFIL® éolienne is a lifeline designed to secure vertical movements. 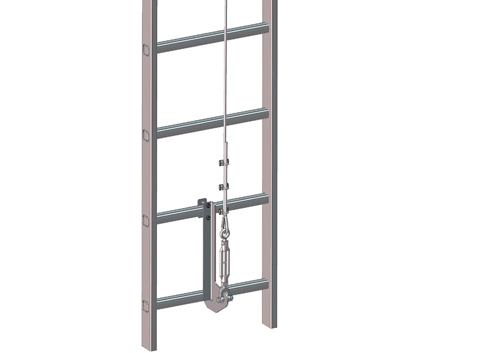 It is suitable for confined spaces where the cable is in a central position. 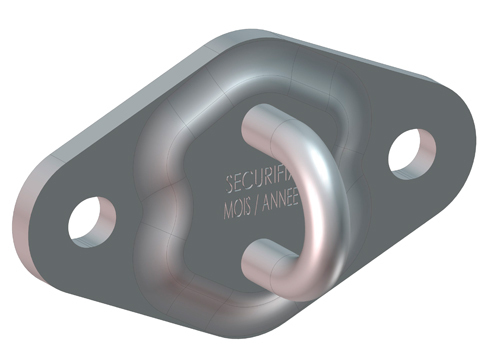 SECURIFIL® éolienne is for exclusive use with a rope grab supplied by SOMAIN SECURITE. 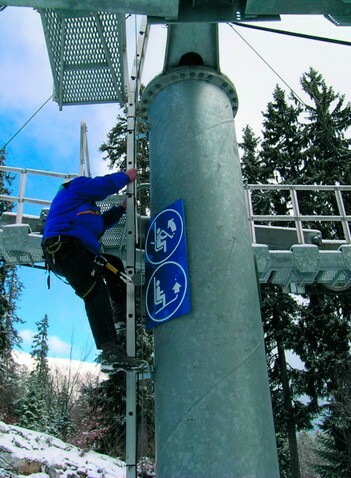 This is connected to the user’s harness and blocks on the cable if the user falls. 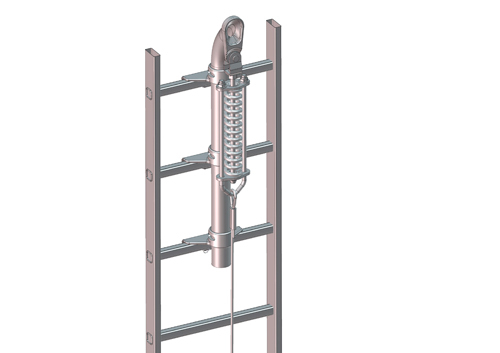 SECURIFIL® éolienne must be installed on the access ladder on the wind turbine tower. At the top it is fastened onto 3 ladder rungs. 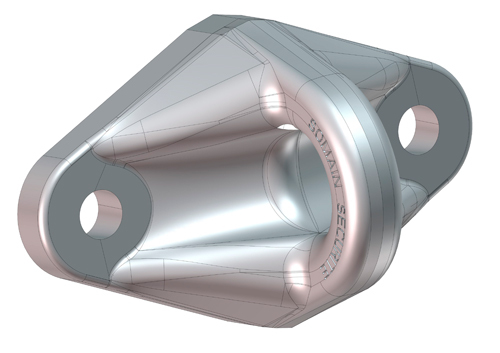 If your case presents specific constraints, our design office will be able to propose an appropriate solution. Specific RAL colours on request. 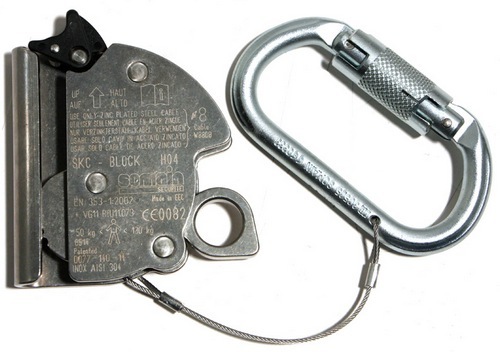 Runner for galvanised cable diameter 8 mm, including a metal cablet attaching the carabiner. For a user up to 130 kg maximum. 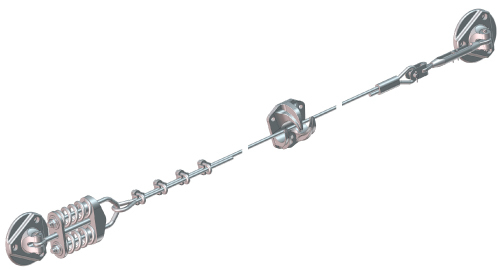 For use with the SECURIFIL® éolienne lifeline.